i liked Stealth because he was a very ferocious and intelligent beast. 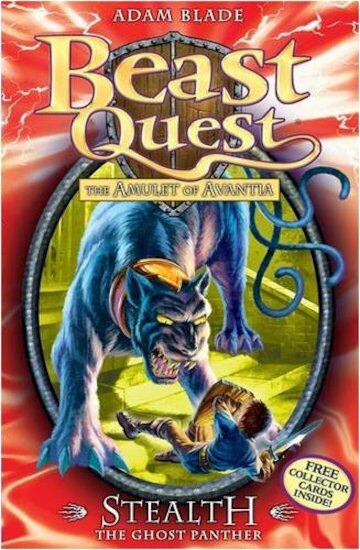 I loved this book because it was really exciting and know-one could trust anyone even Aduro. Stealth the ghost panther was a very good book but the author could of used some more adjectives. Tom was brave but I would be scared! A very good book.